At our house, we’re huge fans of Game Day get-togethers. 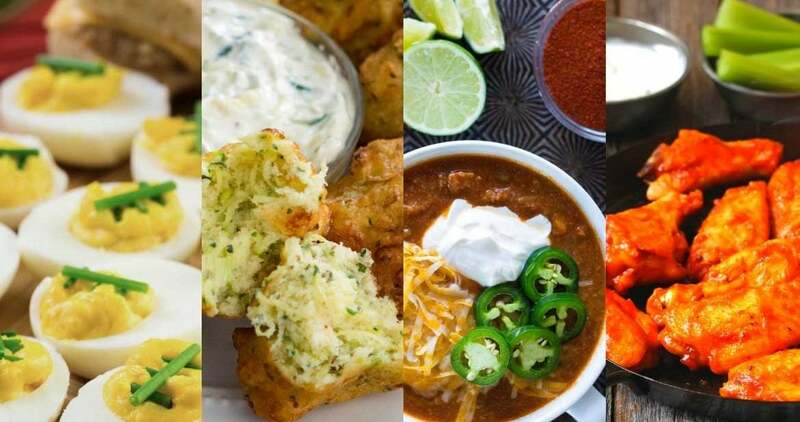 What’s better than cheering on your favorite team, and noshing on your favorite foods? We have a few Game Day traditions we look forward to every year. One tradition is to create a contest where guests make predictions, like who will score first, how many touchdowns will be scored, etc. We also make predictions about the commercials and the halftime entertainment. Prizes are involved, so the competition gets fierce! Another tradition is making everyone’s favorite Game Day recipes – all things spicy, cheesy, meaty, and bite-sized. Game day food has a vibe all its own. 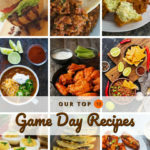 Check out this list of our top ten FoodLove Game Day recipes, and you might find one that will become a tradition at your house! 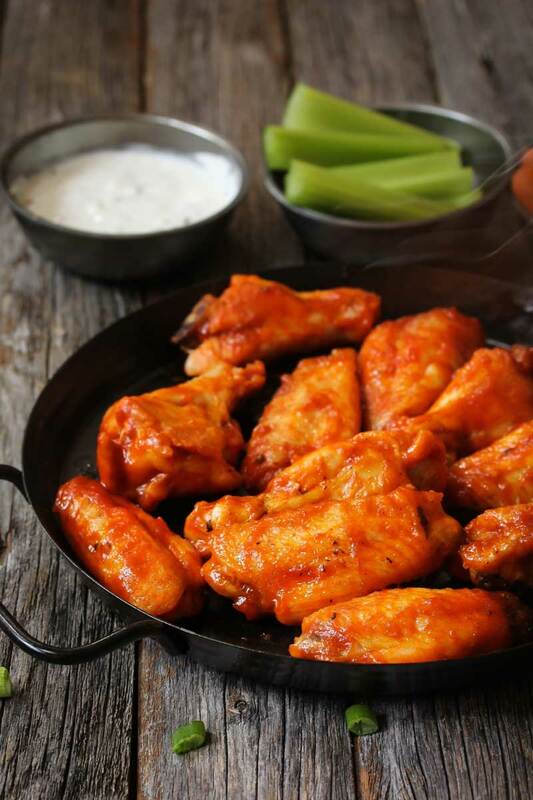 Buffalo wings are consistently rated America’s favorite Game Day or Super Bowl food. I know I can’t resist anything dipped in magically delicious Buffalo sauce. 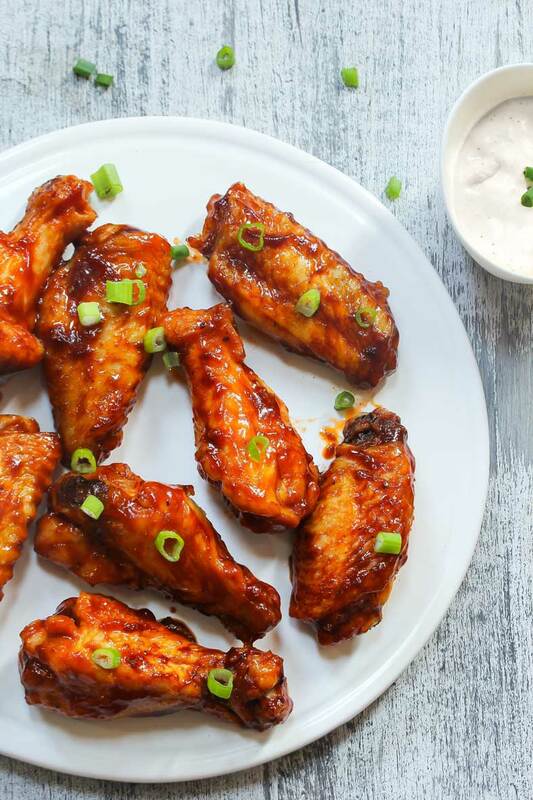 These baked Buffalo wings turn out crispy without a deep fryer, and they’re even better than restaurant wings. These crispy oven baked wings are tossed in a sweet, tangy honey barbecue sauce with hints of garlic and chili pepper. 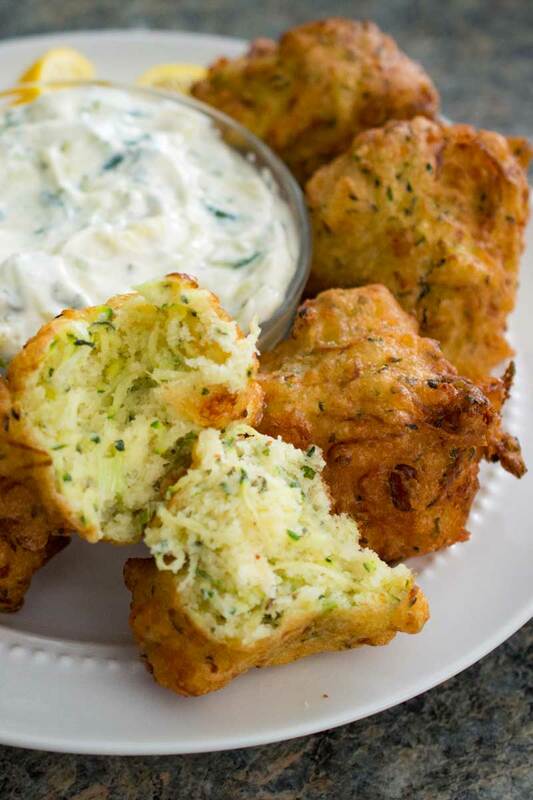 We like to serve these with homemade creamy ranch dip. 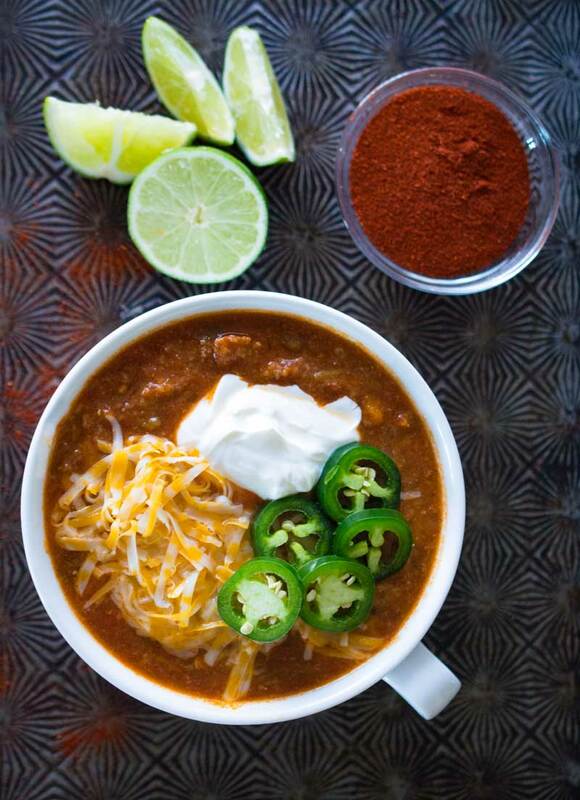 This hearty, beefy chili is perfect for any winter day, especially Game Day! 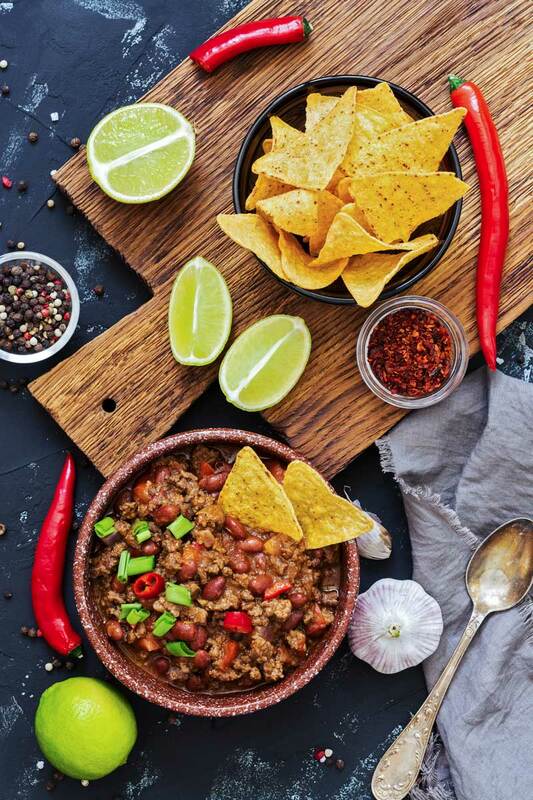 It’s a medium spicy chili that gets its knockout flavor from fresh jalapeño and just a hint of smoky bacon. This is the chili my family asks for most often. It’s full of healthy veggies, and flavored with smoky chipotle chili powder. Zucchini balls are not on everyone’s list of Super Bowl recipes, but they should be! They’re bite-sized and full of flavor, and people devour them! Crispy on the outside, soft and fluffy on the inside, packed with salty feta cheese and fresh mint. These were a huge hit at our last Super Bowl party. Fun fact: people have been eating seasoned stuffed eggs since the days of the Roman Empire. Deviled eggs are perennially popular because they’re tasty, satisfying and easy to pop in your mouth – perfect party food! 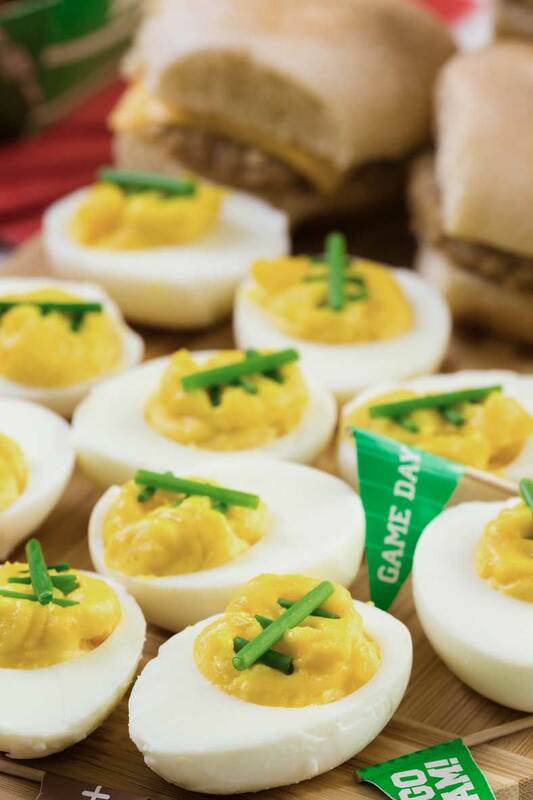 Score an extra point by making your deviled eggs look like tiny footballs. If you’ve only tried “regular” basil pesto, you’re missing out! 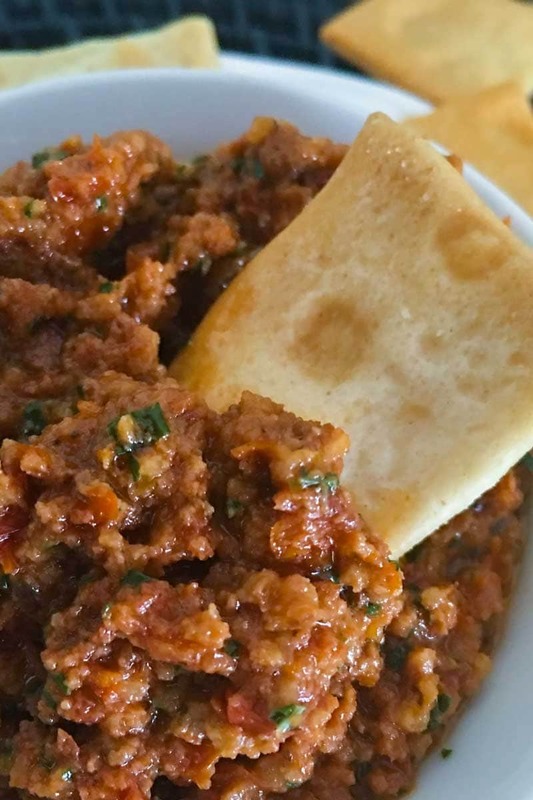 This sun dried tomato pesto with walnuts makes our list of top ten Super Bowl recipes because it’s a perfect party dip or spread. Serve it with crackers or slather it on our easy homemade focaccia bread. 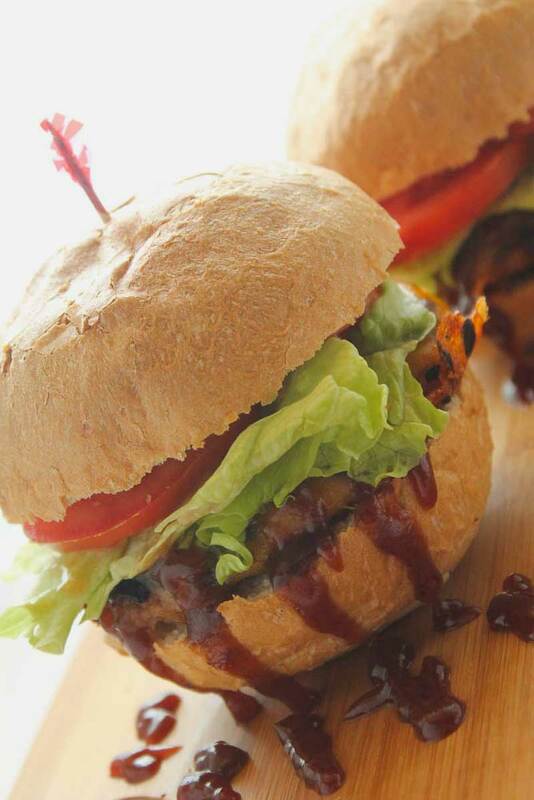 These simple grilled BBQ turkey burgers are a kid favorite. Adults love them, too! Not a bland, dry turkey burger – this burger is juicy, savory, smoky and slightly sweet. It’s one of our family’s go-to Game Day recipes. 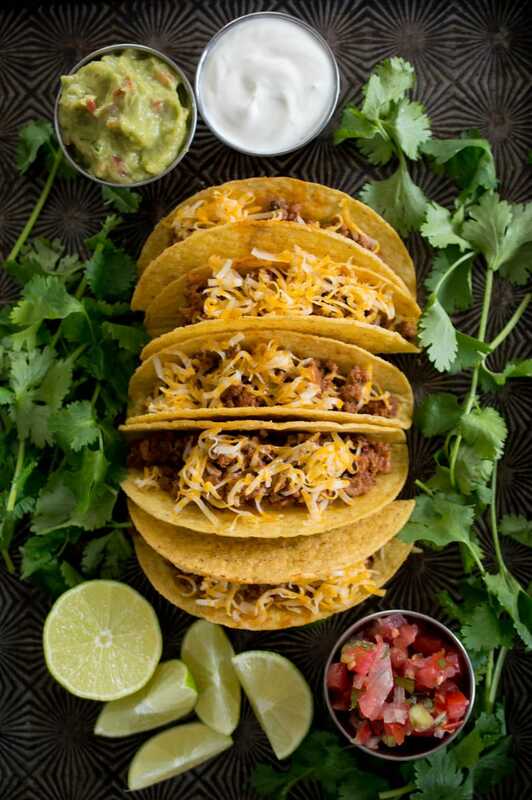 A lot of us grew up on ground beef tacos, and they’re still an all-time family favorite. This recipe rises above the ordinary with a homemade tomato and chipotle sauce. 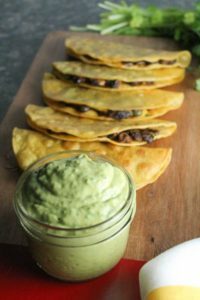 These tacos are simple but addictive! Perfectly seasoned taco-spiced black beans and gooey, melty cheese snuggle inside a lightly crisped corn tortilla. Don’t skip the avocado-lime sauce, because it’s to die for! Photos by Marsha Maxwell, Arina P. Habich, vm2002/Shutterstock.com.